I am 65years old and I have been using this product for one year. My skin looks so young people offten says I look 49. 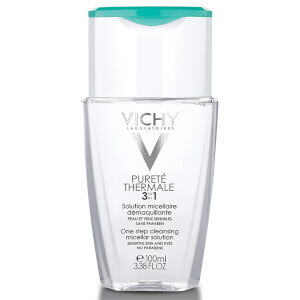 My friends and coworkers always ask me what do use that my skin loos so plump I tell everyone that I use Vichy's hydration serum and I swear by it .